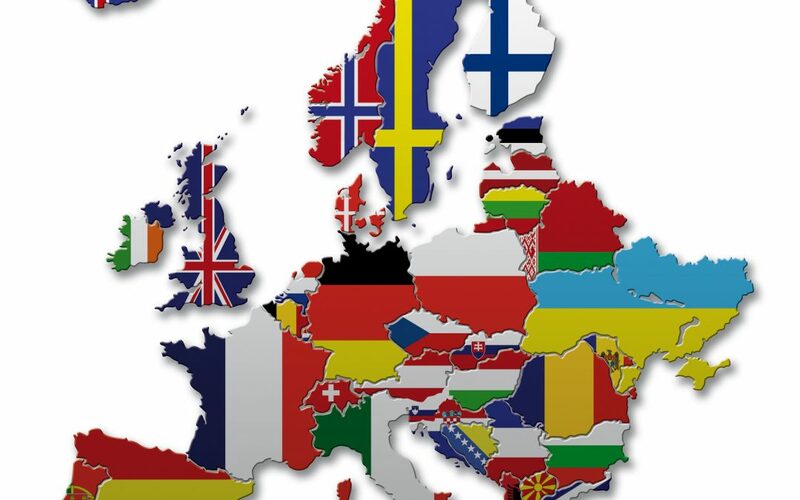 Our adventure is now really getting started as we will soon start the European Bitcoin tour. 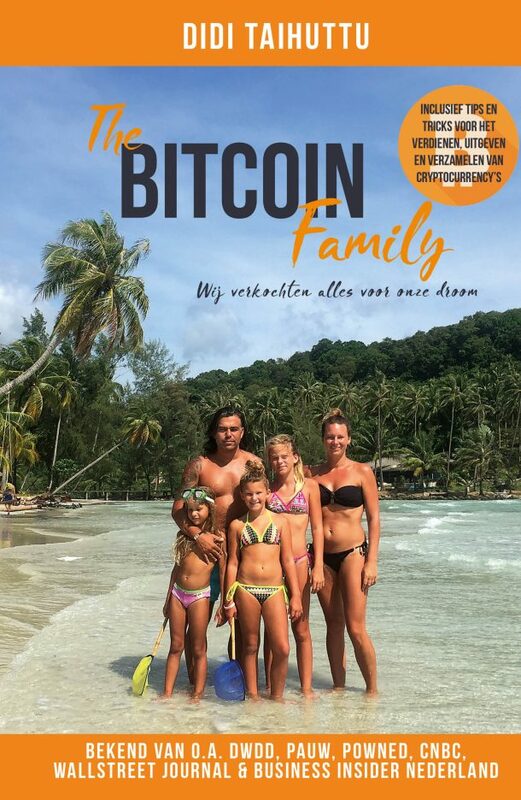 Why a Bitcoin tour and not just enjoying some cocktails on the beach the rest of our life? The answer is quite simple. We want to contribute to the monetary revolution and support crypto and blockchain to the fullest. Our goal is just to show people through our vlogs, blogs, and interviews how the amazing technology of blockchain and Bitcoin are changing the world. Showing people that both are far more accepted then most people think. We will visit places where Bitcoin is accepted and show you this through our video’s, photos and blogs. Yes, we will also upload them on https://d.tube and go live on https://dlive.io We will start vlogging a few times a week and go live on a daily base so you can keep track of our adventure. Our kids will probably do it in dutch and we will vlog in English. Places we are going to visit? 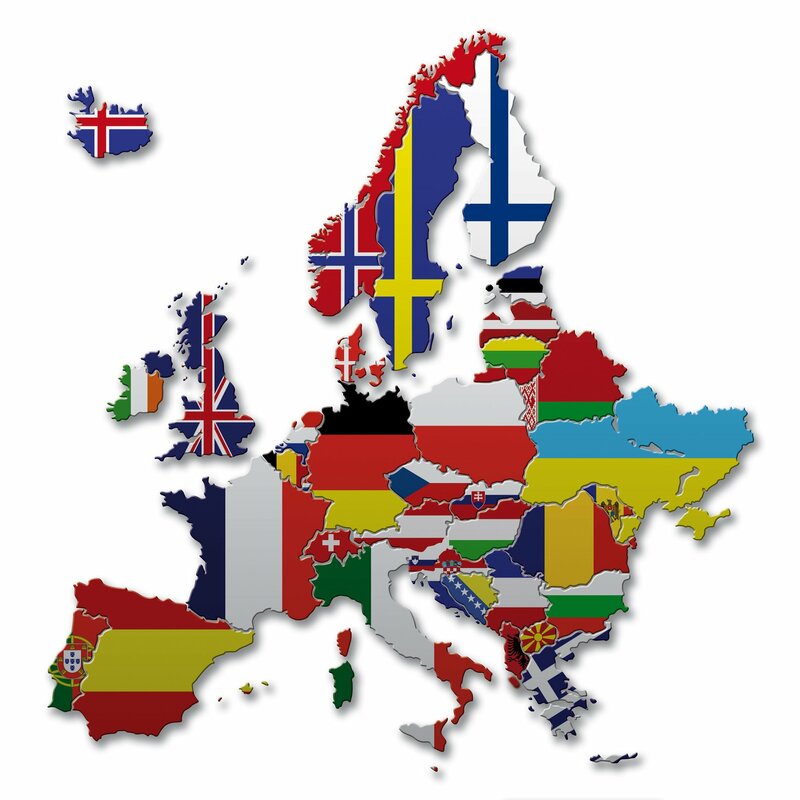 Sweden, Norway, Denmark, Netherlands, Germany, Switzerland, Austria, Croatia, Italy, Malta, Spain, Portugal, France, UK. We have some time so we could add more places during the tour. 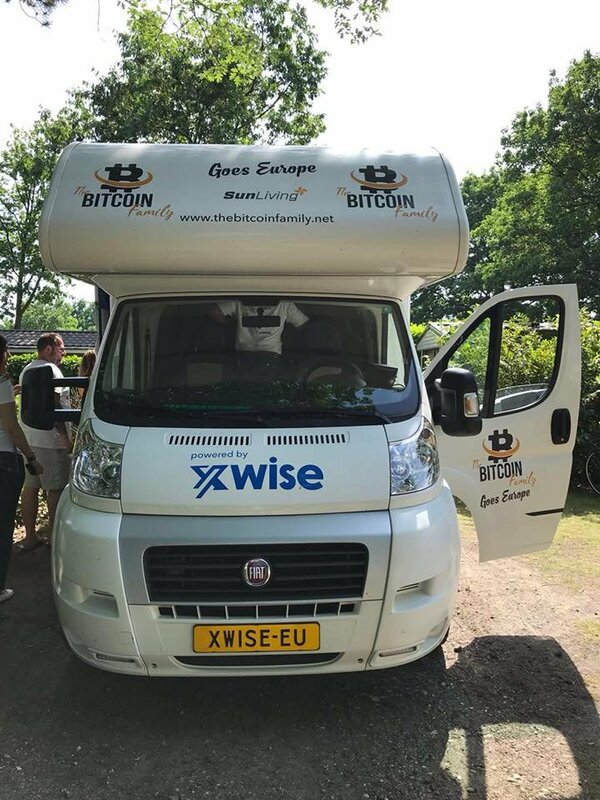 You can see a roughly monthly schedule on http://www.thebitcoinfamily.net/ontour but we will go with the flow. We will attend some conferences where I will be a keynote speaker. We will visit a huge ming farm, the village with the most BTC transactions of Europe, Hotels, and restaurants that accept crypto, Blockchain companies and for example Liberland. We will try to interview some interesting crypto people and much more. Check our website, http://www.thebitcoinfamily.net, for our social media links and more information. We are very excited to do this and again we are doing it to support crypto to the fullest. We can use your help with for example finding interesting places and crypto related companies. If you want us to visit a place just contact us. If you want us to attend an event or speak at your event or even stay in your garden with our campervan, don’t hesitate to contact us as well. We are open to all suggestions. Ok, you can help us with a few things at the moment. We need a vlogging camera. Which one would you recommend? Do you want us to visit a certain place ? Do you know beautiful free places to stay? Spread the word and share our story. If you would like to sponsor then contact us for the PR we can give you get back in return. Thanks for taking your time to read and help us. Let’s show the world what crypto is about.